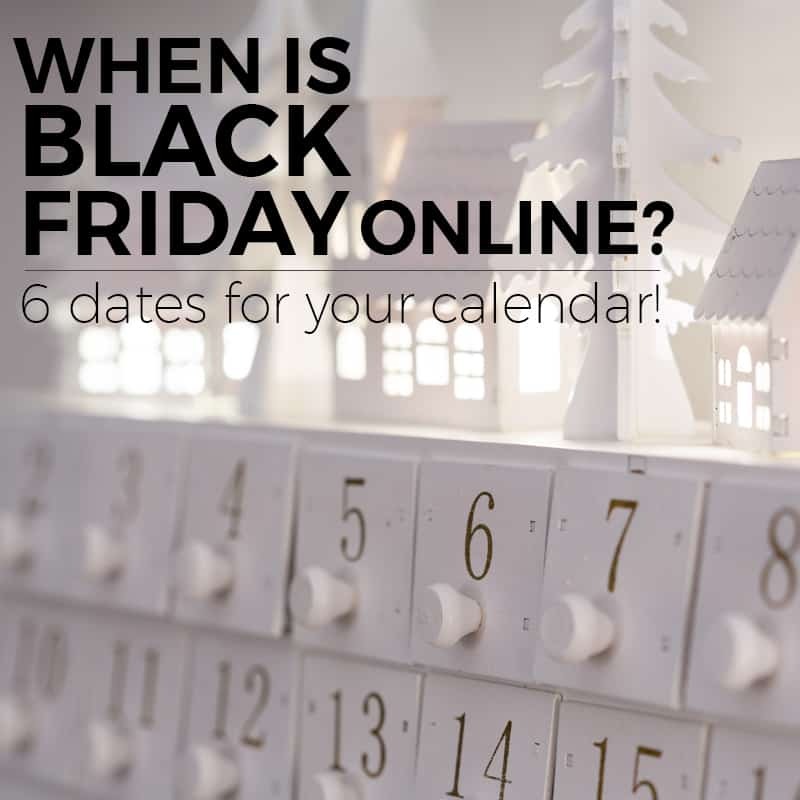 When is Black Friday Online? | 6 Important Dates for Your Calendar! October 20, 2018 by Laurie 4 Comments This post may contain affiliate links, which means if you click on a link and purchase something, I may earn a small commission (at no additional cost to you.) See my disclosure policy HERE. Can you believe Black Friday is just a little over 5 weeks away? Good gracious, that seems way too crazy! 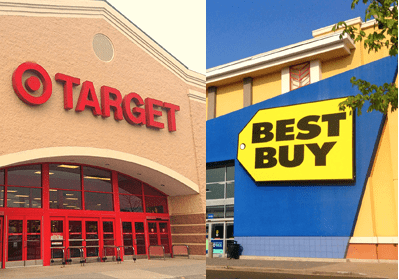 We're already starting to see what deals are rolling out, and will shortly be able to update our What To Buy At Kohl's Black Friday Sale list. I don't want you to stress any more than you have to – so to get you ready, I thought I'd put together some important dates to get on your calendar. I'm here to make sure you don't miss out on the best days to get the best deals! Mark your calendar for November 23, which is the official big day for Black Friday 2018. 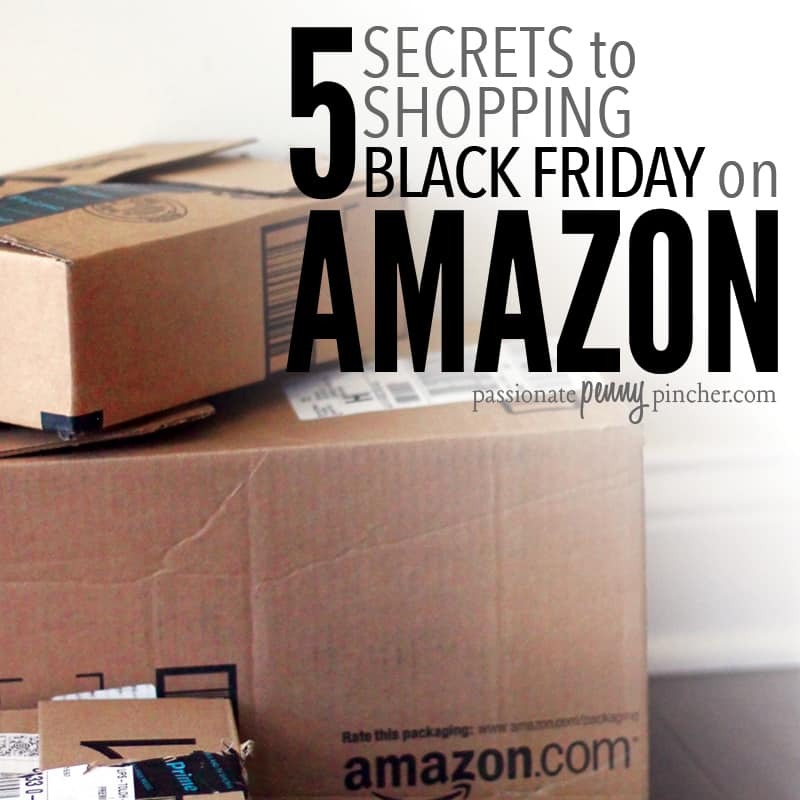 But don't wait until the day after Thanksgiving to start planning your shopping tactics! 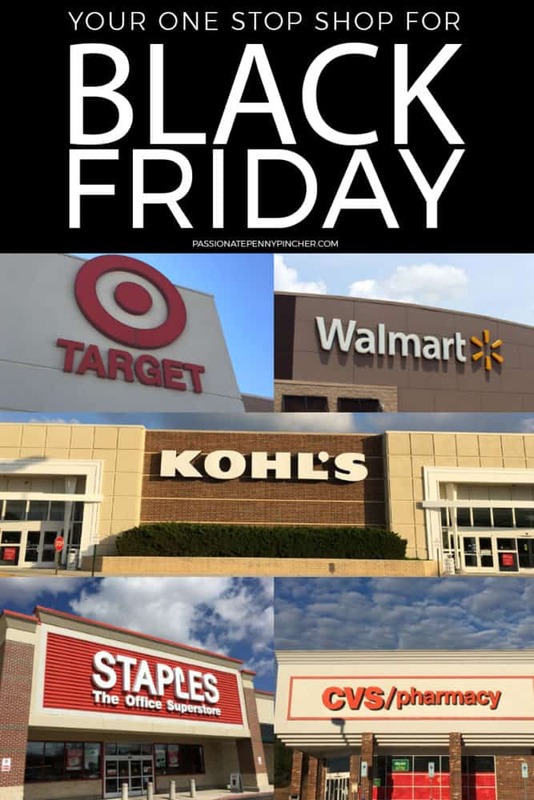 It's helpful to make your shopping game plan well before Black Friday – that's why I love when the ads get leaked early 😉 The Kohl's Black Friday Ad leaked the first week in November last year and probably will again. Same for Walmart, Best Buy and Target! For most deals though, you really don't need to leave your home at all. A lot of folks don't realize that MANY retailers put their ads up online earlier than in-store, so we can shop BEFORE Black Friday arrives! For the handful of doorbusters that are in-store only, you'll want to mark down those important dates I'm going to share with you below. Are you Ready? Okay! Let's tackle this Black Friday together! Amazon has some of their best deals during their Countdown to Black Friday Deals Week. (It hasn't started yet!) It started this week and each day so far has showcased some INCREDIBLE toy deals.Another thing we can always count on is STEEP discounts on Amazon Devices. Look for killer price drops soon on Kindles, Echos, and other devices. 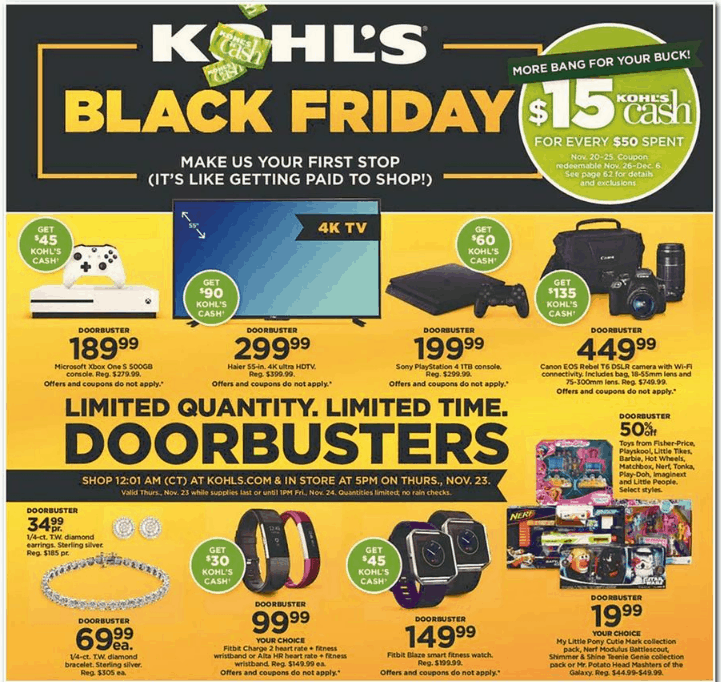 The Sunday and Monday before Black Friday are when most stores will go all out with their pre-Black Friday Online sales.We already know that Kohl's Black Friday Online ad will go live Monday, November 19, at 12:01 am EST! Online retailers everywhere will start offering great prices on these dates to try and lure shoppers early. And keep in mind, many of these deals go quickly, so you'll want to visit a few times throughout the day and follow on Facebook as well to keep up. The Wednesday evening before Thanksgiving is when the official Black Friday ads start going LIVE online. You can expect them to start at MIDNIGHT EST. If you're up late prepping food for Thanksgiving, this is a great opportunity to snag some of the most highly-anticipated deals! Wednesday night is also the BEST time to shop the CVS Black Friday Deals. I can't help it – it's still one of my favorite Black Friday sales! Thanksgiving morning will be jam-packed with online Black Friday Deals. Just about every online retailer will have started an “Early” Black Friday online sale – it's also a great time to hit Amazon again for fast and furious Lightning Deals! The official Black Friday deals will start EARLY in the morning online with most doorbusters and loss-leaders ending around Noon. The same is true for the brick and mortar stores, although the hour they open and when doorbusters end will vary. If life was just too crazy for you to tackle Black Friday ON Black Friday, you'll get a second chance at similar savings on Cyber Monday! The Monday after Thanksgiving is traditionally reserved for online retailers to run their biggest sales. 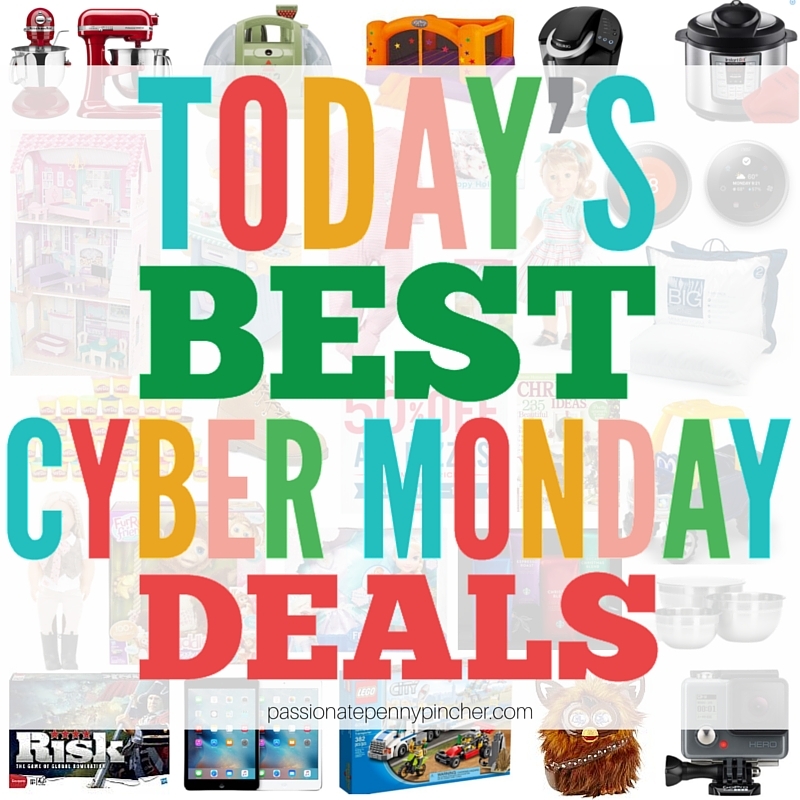 And although that has changed a lot in recent years, with most sites launching their sales earlier, the online deals are still HOPPING on Cyber Monday! Amazon has great Cyber Monday deals as well – so you'll want to sign up for a free month of Amazon Prime if you haven't tried them out before~ you'll get free shipping on Amazon orders for the entire month! So there it is – the whole Black Friday Online plan *hopefully* tidied up a little bit for you. I hope you feel a little less stressed having them all laid out in front of you, I know I do! Remember to sign up for PPP daily emails to get the best deals, not just on Black Friday but throughout the Christmas season. We've got a big surprise that's going to help you out a ton this year at Christmas, and the whole PPP team is working hard to make sure you never miss a deal. How Much DO Real Families Budget for Christmas? It seems you’re posts lately contain a lot of incorrect info. It’s more than 4 weeks to Black Friday. 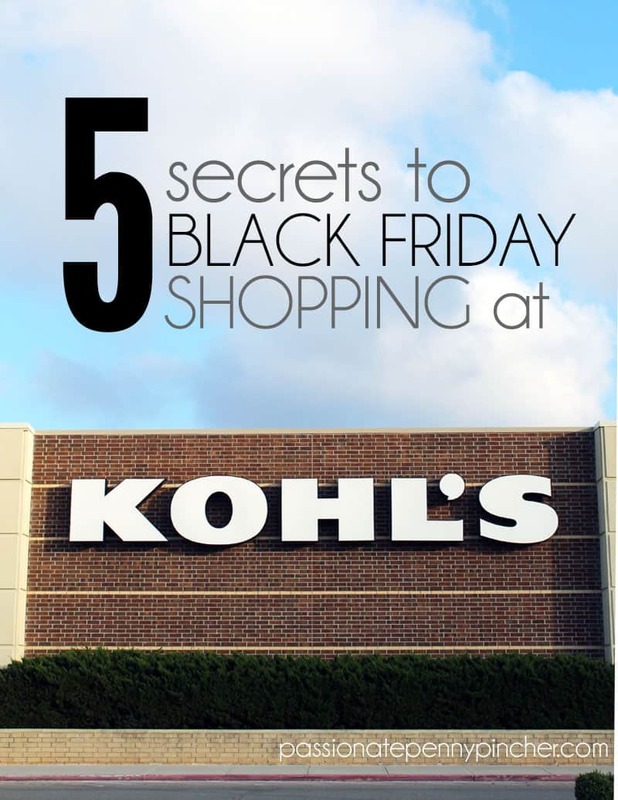 You’re kohl’s link contains 2017 information. It’s becoming more evident you reuse and edit posts, which is great, but please ensure the information you’re giving or linking to is actually accurate. I’ve been a loyal fan/follower for years but since the Zaycon debacle it seems quality is going down. Im embarrassed to recommend your website given the inaccurate information. I may pass a tip on but not until I myself have tried it and thoroughly checked it out. I’m sooooo very sorry you feel that way Angie! We do our best to keep up with so much, and often I feel like I can’t type a single bit faster, but I appreciate the feedback and will do my best to more carefully check things. And, I was SO SAD about Zaycon. I’ve worked here on PPP for 9 years and we’ve never had another situation like this, so I was very disappointed too. 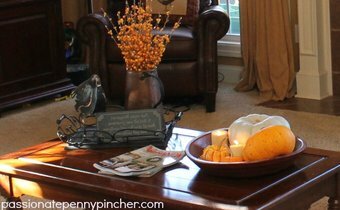 Thank you so much for being a PPP reader – I’m so very thankful for you! We’re working on getting it fixed – thank you for the feedback!